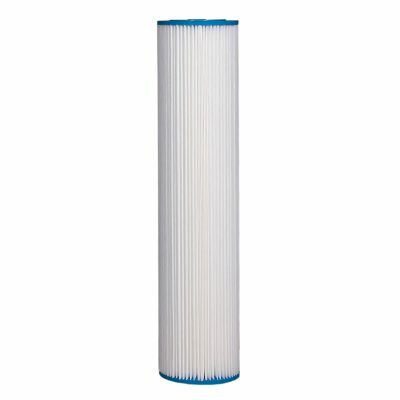 Low levels of energy are required to flow liquids through these very efficient filters due to their exceptionally large surface area. 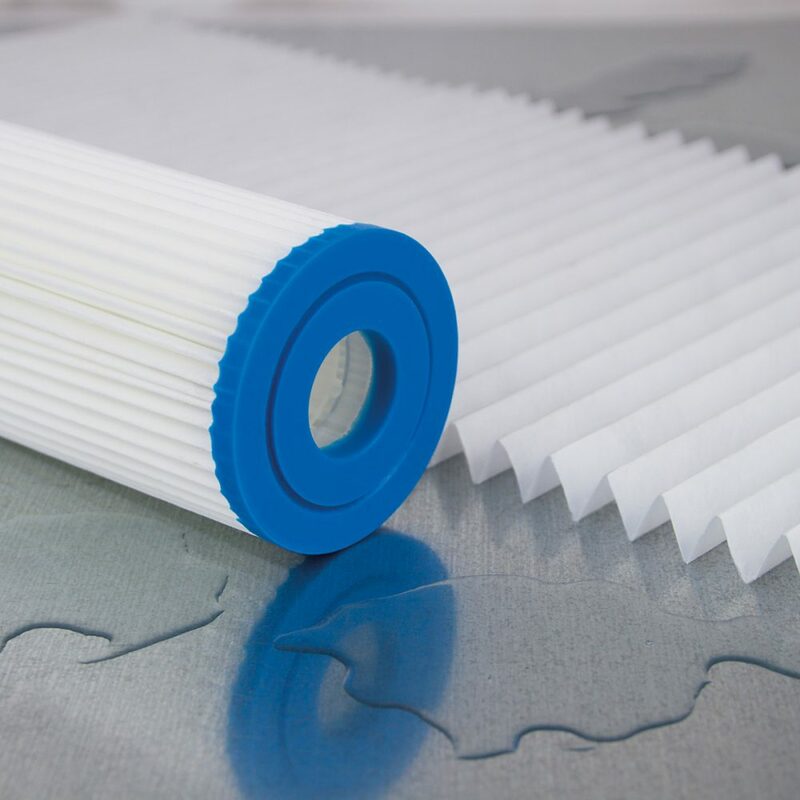 The innovative fibrous polyester media used in the construction of these filters increases the dirt holding capability when compared to single sheet media due to the depth characteristics of the packed fibres. 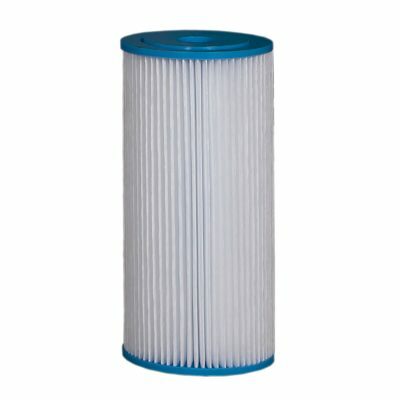 The use of resilient polyester media also means the filters can be used with microbiologically untreated liquids such as borehole and river water, as well as harsher chemicals, like those used in the plating industry for instance, making them the ideal choice for a variety of incoming liquid applications. 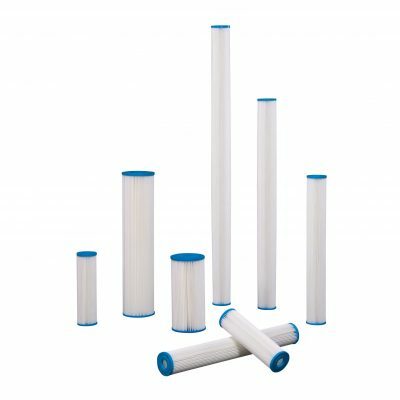 WRAS approved, these cartridges are capable of removing dirt, sand, sediment and other particulate at a highly efficient rate of 90% at the stated micron level. 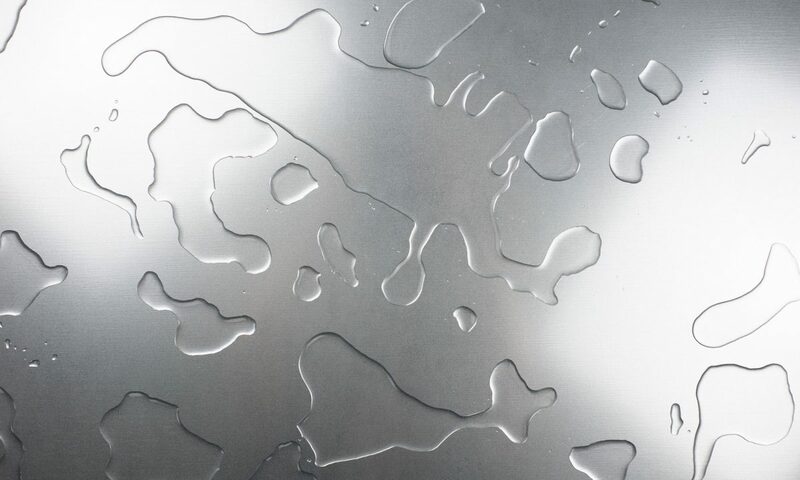 Constructed using bonded vinyl plastisol end-caps ensures the integrity of the pleat pack which is then further enhanced by the use of a tough polypropylene core. 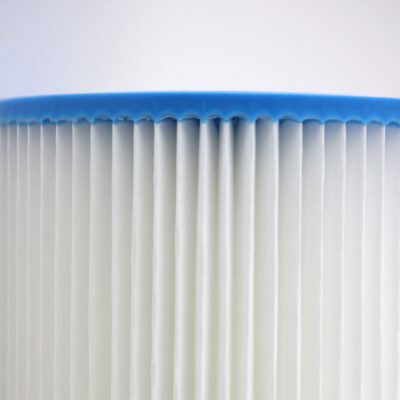 The moulded end-caps means no lost end-caps during changeouts and their malleability ensures the optimum seal against the knife-edge of the housing during service. 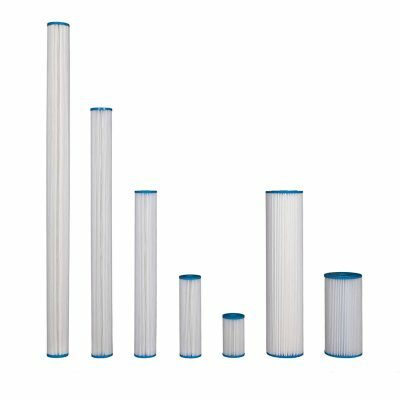 With almost 7 times the surface area of a cylindrical filter, the pleated construction maximises the amount of media used which then optimises service life and makes these cartridges very economical to use.